18 TRUTHS released on Tuesday to instant best-selling status on Amazon: #3 in Coming of Age, #3 in Children’s Paranormal, #9 in Children’s Sci.Fi. It’s still trending in the top 40 in the first two categories. Hoping it never leaves the top 100 as people remain faithful to share its message with others! So far, all the reviews have been 5 stars on Amazon, Goodreads, and B&N.com (only one on there, but still). And yesterday, my publisher forwarded me my first end-of-book survey. The reader rated everything excellent and left me a message at the end: ‘Jamie, this book was a wonderful piece of literature. I enjoyed 18 Things but 18 Truths was way more than I expected. I was glad that the book left me satisfied but still wanting/waiting for more. I loved how you kept God at a true state in most teenagers minds. They have questions, confusion and searching when it comes to finding, relying, and trusting God. Any young person reading this book may feel relief. It’s never too late to find the truth and believe. When my daughters are older this is a definite read for them.’ . . . how awesome is that?! 18 TRUTHS blog tour kicked off to an awesome start, with posts continuing through Feb. 17th! Incase you missed it, on Wednesday I posted an exclusive interview with Nate on Katie Teller’s blog. On Thursday, it was another exclusive interview with Conner on T.F. Walsh’s blog. On Friday, I had the pleasure of interviewing Conner and Olga together over at Tara Tyler’s blog. Then yesterday, I shared my 18 Truths playlist on Teshelle Comb’s blog. My former student and my daughter’s BFF, 9-yo Makenzie Lawrey, also released her book, Mighty Mito Superhero, to instant best-selling status. On release day, she trended in Amazon’s top 500 in the whole store! And in her first 4 days of release, she sold over 500 copies! That’s more than I can say! The best thing? 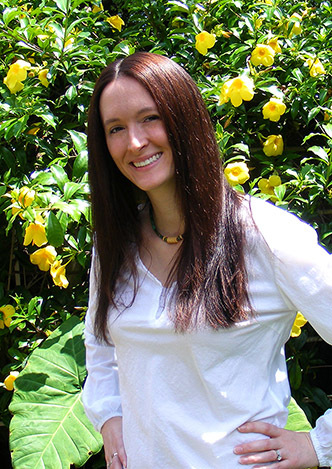 ALL the proceeds from her book go toward the United Mitochondrial Foundation in honor of her little brother, Gavin. Please share about her book and/or buy yourself a copy to help her reach her goal of raising 1 Million Dollars! The 18 Truths Rafflecopter Giveaway has over 130 entries now! You can enter at the top right of my blog ^ until Feb. 17th for the chance at winning one of eighteen wonderful prizes donated by fantastic people! 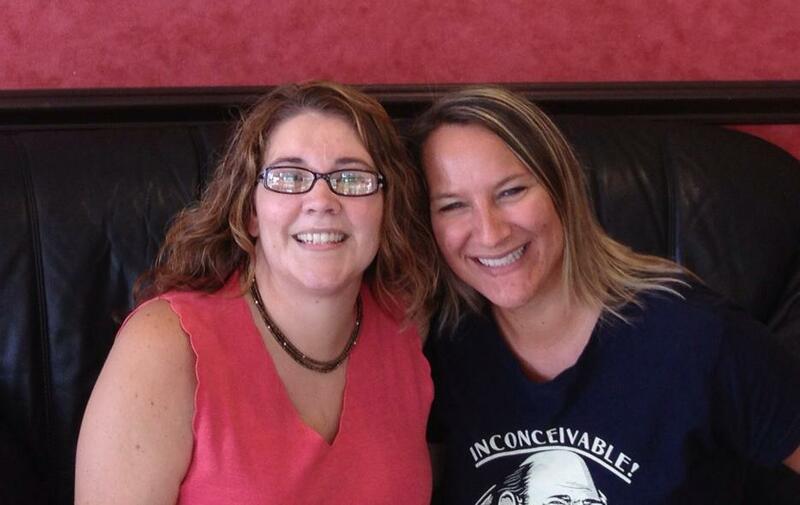 One of those fantastic people happens to be EDC Johnson, and today, she’s visiting my blog! YAY! Take it away, Elizabeth! There are three main aspects that make a good love-triangle: both of the potential romantic leads need to have contrast, there must be both pros and cons for the protagonist to be involved with either choice and finally the protagonist must be riddled with indecision. 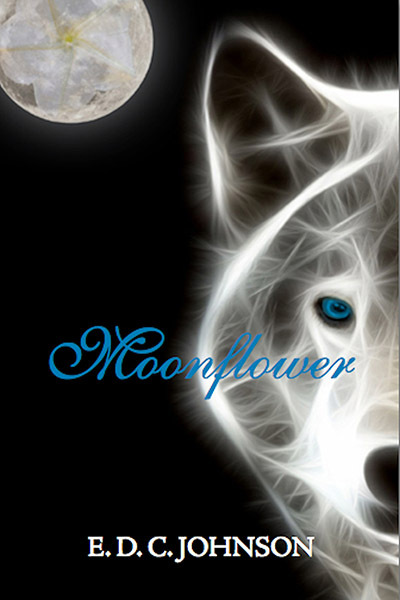 In my novel Moonflower, the two love interests, Lucius Conrí and Donovan Conrí, are brothers with very different personalities. Not only is Donovan the older brother, he was raised to be the next heir as Marquess. He serves in the military and takes his future very seriously. In great contrast Lucius, as the younger brother, knows that he is not destined for greatness like his brother. He did not have the luxury of countless tutors preparing him for his future. Konrad, an old alchemist, was his only teacher but also became a mentor and friend. He is a hard worker but focuses his energy in the here-and-now. These qualities present two distinct choices, no Ménage à trois in this YA book. For a love triangle to truly sizzle the characters need flawed realism. If any character is too good to be true then it gets annoying and pointless. Donovan has some in-your-face pros and cons. At first the reader may not be sold on him as a possible love interest. Although he is smokin’ hot, Donovan’s demeanor is judgmental, exclusive and self-important. Our heroine, Josephine Woods, has to peel away his layers to discover his inner self. His confidence, maturity and passion make him a total babe. Lucius is the younger energetic brother with a bit of growing up to do. He wears his heart on his sleeve and acts impulsively. Despite his weaknesses he has lots of love to give and a kind heart. He wants the best for all the people in his land. Lucius is crazy about Josie and, hey, what girl doesn’t like that?! These amazing qualities and intriguing flaws makes it difficult for Josie to decide which brother is the one for her. Throw in her desire to return home, away from them altogether, and she becomes apprehensive to invest too much into either of the two boys. The inner struggle Josie has debating between Donovan and Lucius is the crown to this royal affair. The suspense and the process excites the reader and allows them to develop a favorite brother to root for. Team Donovan or team Lucius, which will you be? Renee Mallet’s: Fairies, Mermaids, and Other Mystical Creatures. *What are some blessings your thankful for this Sunday? Rooting for the Broncos or the Seahawks tonight? Read 18 Truths or Moonflower yet? Do you agree with Elizabeth’s thoughts on love triangles? See you on Wednesday, when I help co-host for the IWSG! It’s Labor Day! Pop Into Travel!! Happy Labor Day! Hope you enjoyed your weekend as much as I did. 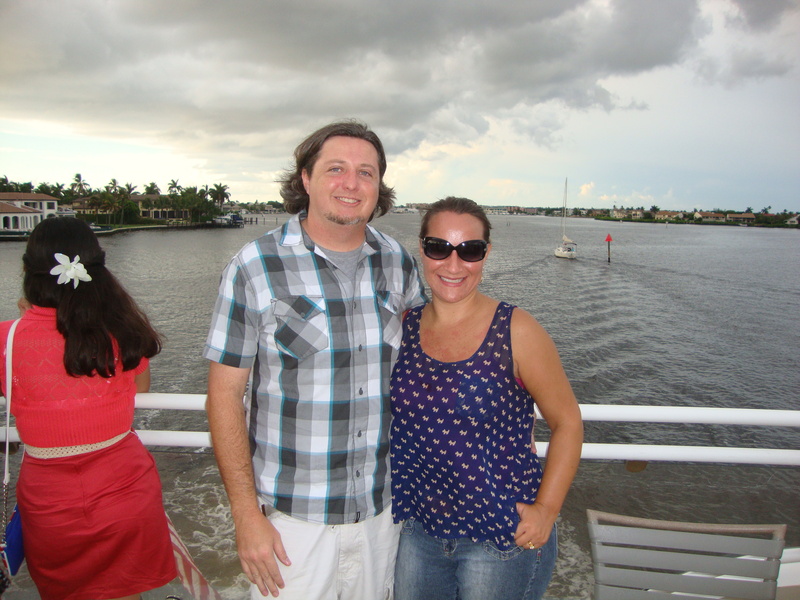 Hubs and I stayed at the Inn on Fifth in Naples while my mom watched the kids (Thanks, Mom!) . . . we walked the fancy Fifth Avenue while sipping on the Starbucks early released Pumpkin Spice Frappucciono’s Saturday afternoon, took a swim in the rooftop pool, then rode on The Naples Princess Dinner cruise Saturday night while salivating over the multi-million dollar homes along the way (of which only 25% are full-time residences). Then Sunday we enjoyed beautiful Naples beach (lots of pelicans, flying fish, and dolphins to watch at the pier), then ate lunch at Tommy Bahama (our first time doing so and all I can is Fish Tacos=YUMM-O! ), walked up and down the historic Third Street district while sampling bad a** coffee (not my words–it’s the title of their shop, lol), then did dinner at Agave Mexican restaurant before enjoying some drinks at the closing of McCabe’s Irish Pub and Grill. This morning we slept in before traveling to Tin City for some delicious breakfast at the Mon”Key” Bread Factory (if you’re ever travelling this way, you seriously need to stop here for some treats!). In 2080, technology has gone too far for J. L. Cooper. He is happily hidden in his simple, secluded life as a private detective in a small town, far from any pop travel laser teleportation stations. Until he takes on a client who insists pop travel made his fiancé disappear. When Cooper investigates, he finds evidence of pop travel’s deadly flaw, sparking a series of murders, attempts on his life, and threats to his brother. He’d like to pass off the evidence but knows he’s being watched and can’t trust anyone. And who would believe him? The only way he can save his brother is to fool his observers while looking for a way to expose the problem. He decides to go to the source and confront the Creator of pop travel. On his way, Cooper meets Southern siren, Geri Harper (an undercover FBI agent) who tags along despite his protests. When they reach the Creator, he has plans of his own and leads them on a wild detour. I had the pleasure of meeting Tara Tyler, my fellow Curiosity Quills sister, in July, and let me say, her novel is every bit as lovely as she is! Tyler didn’t waste any time jumping right into the action–I was hooked from page one! There was just enough back-story presented for clarification without the annoying info dumps. I commend Tyler’s ability to write strong characters . . . specifically, the mixture of external and internal conflict with Cooper was very well done. And the setting was so cool and the plot that rotated around it very believable! I could easily imagine the United States heading down this scary road. Coincidentally, I’ve become increasingly wary of that white panel van surveillancing my neighborhood on a weekly basis. Yeah, it has ice cream stickers on the sides and blares the “Do Your Ears Hang Low” jingle, but my guess after reading Pop Travel is it’s all a cover-up for Big Brother to keep their ears low . . . to the ground . . . listening in carefully to all of us. 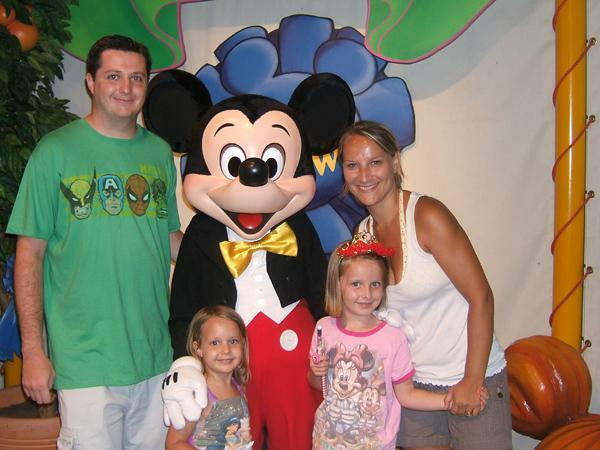 I’m sure we’ve all heard the expression, “It’s a small world after all.” Love the ride at Disney (ADD side note: funniest description I’ve ever read of this ride is in the opening pages of Going Bovine by Libba Bray. Do yourself a favor & click on the link to read the free preview on Amazon, and prepare to really ROTFLMAO!) . . . where was I? Oh yeah, love the ride, not a big fan of the saying. Ever since the invention of the Internet, this world just keeps getting smaller and smaller, to the point where I am afraid for the kind of world my 13yo and 9yo daughters are growing up in. I miss when my kids were small, and when I was too, lol. I’m frightened enough that when I took my English 6-12 certification exam a couple of weeks ago (in preparation to teach middle school Language Arts, and you should read the awesome story about that if you haven’t! ), and I had to write a persuasive essay about an invention I wish would’ve never been invented, I wrote about social media sites.WARNING: If you’re my 13yo daughter reading this now (b/c she occasionally cares enough to see what her old mom is up to), you may want to melt me with that laser look you’re so good at when I’m done with this blog post. So get it ready now. And remember Mom loves you. It drives me nuts to see my daughter’s iPod Touch attached to her hand . . . to the point where she challenged herself to a 5 day detox and couldn’t last 24 hours. I walk into a house to pick her up from a party and instead of everybody talking, they’re texting the person next to them on the friggin’ couch! They constantly ask, “How many Instagram followers do you have?” to the point it becomes bullying because if you don’t have at least 1,000 followers then you’re not cool. (Just made said daughter take down her account because she let too many strangers ‘follow’ her). Her ‘boy’ friends inhale violent video games through Xbox Live into the wee hours of the night. Her girlfriends think life can be encapsulated in a 140 character Twitter message or Facebook status update. BUT THERE IS NO COMMUNICATION! To the point where we run into one of her friends outside of school at a Shrek the Musical Broadway Palm Dinner Theatre performance tonight, and they don’t even know how to properly SAY hello to each other. You see, my daughter lost her iPod Touch three weeks ago, so she couldn’t text it, email it, tag her in a FB status, post a duck face with her friend on Instagram, ect . . . . and by the way, these past three weeks have been HEAVEN without that little Apple. Dreading officially getting her a cell phone before school starts up again, but we’ll need to because of the logistics of my job change Note: this will be her first cell, and I’m proud of that. When I taught 3rd grade this past year, the majority of my class had cell phones and a FB account . . . at 8 years old. Yeah, and we wonder why we have such an ADD problem in this country now. Oooh, squirrel! But here’s the LOVE part. Yanno that Shrek show I mentioned? I got to meet a publishing sister/blogger buddy all the way from Ohio there tonight. Why? B/c when hubs and I were trying to win the tickets through a, wait for it . . . YEP–Facebook contest, Tara Tyler saw it and said she’d be attending the show. I asked, do you mean in your area or are you visiting on vacation? She answered she was vacationing in Florida and did I live near there? Um, heck yeah! And this is the 4th blogger buddy I’ve had the pleasure of meeting in person due to social media. Well, I wouldn’t have any blogger buddies without social media, would I? The other part I love? As a debut author, I could probably expect to sell 100 books to my friends and family without social media. But the social media frenzy caused my reach to multiply that by 10 so far, and it keeps growing. For the past 3 weeks, 18 Things has trended in the top 100 for Coming of Age fiction on Amazon, ranging anywhere from the 30’s to 100. Why? I haven’t done any real promoting since March. I’m guessing all those people who came across my debut novel through the What Are Your 18 Things bloghop and then the 6 week book blog tour have finally gotten around to reading and recommending it (the book came out in January). That’s the power of word of mouth, and it starts with social media sites, and most importantly, it’s all FREE! In the end, I love connecting with fabulous people like you and the thought of a couple million people potentially reading my book. But on the flip side, I hate all the murderers and child molesters that potentially could be looking at my daughters on one of those sites too. It’s a win-lose situation, but I know social media isn’t going anywhere, and I must adapt or die . . . which happens to be one of my favorite quotes from the movie, Moneyball. If you’ve never seen this inspirational true story, make some time to watch it! What are your thoughts? Do you LOVE social media, or do you love to hate it? Have you meet any blogger buddies in real life yet? 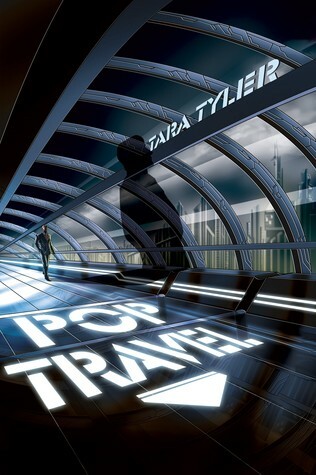 Oh, and don’t forget to check out Tara Tyler’s new novel, Pop Travel, a sci-fi noir, cat and mouse game where the hard-boiled detective is chased across the world, “popping” with teleportation, which has a deadly flaw he is determined to expose. How cooool does that sound? !